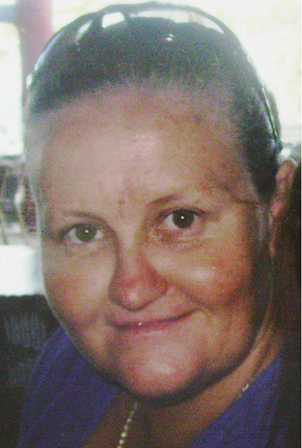 Margaret Power, a volunteer formerly with Dogwood Crossing @ Miles and now based at Wandoan, was awarded an Internship at the Hervey Bay Regional Gallery from M&GSQ’s 2011 pilot Mentorship, Exchange and Fellowship Program. Leigh Dennis, a volunteer at the Yeppoon RSL Military Museum, learned new skills in conservation and preservation during an Internship with the Army Museum of North Queensland in Townsville. 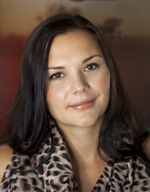 Leigh is a successful applicant to M&GSQ’s pilot 2011 Mentorship, Exchange and Fellowship Program. Anna Thurgood had a valuable opportunity to observe gallery practice at a national level during her Mentorship with the National Gallery of Australia in Canberra, as a result of her successful application to M&GSQ’s pilot 2011 Mentorship, Exchange and Fellowship Program. 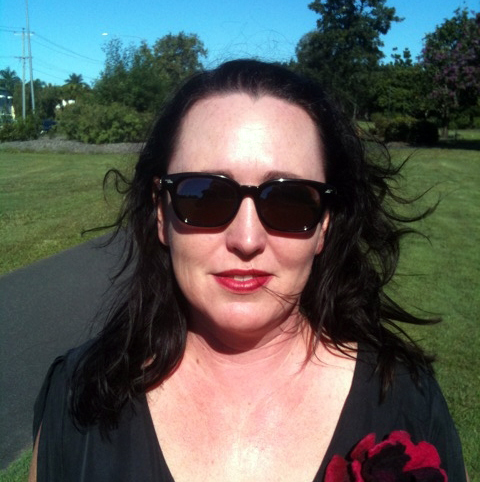 Anna is Exhibitions Curator (currently Acting Director) at Artspace Mackay. 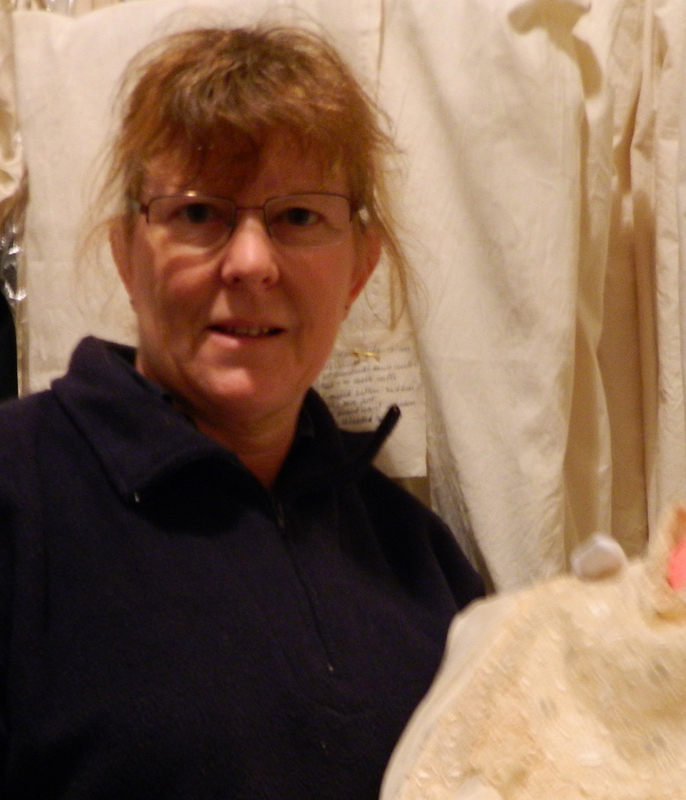 Karen Douglas, a volunteer with the Fassifern District Historical Society, Templin Museum in Boonah had a unique opportunity to gain knowledge in textile conservation during an Internship at the Powerhouse Museum in Sydney, NSW. 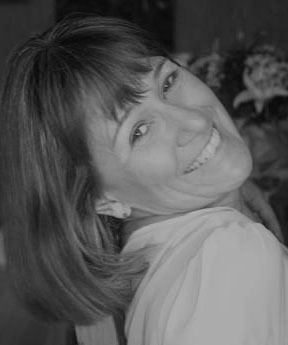 Karen was a successful applicant to M&GSQ’s 2011 Mentorship, Exchange and Fellowship Program. 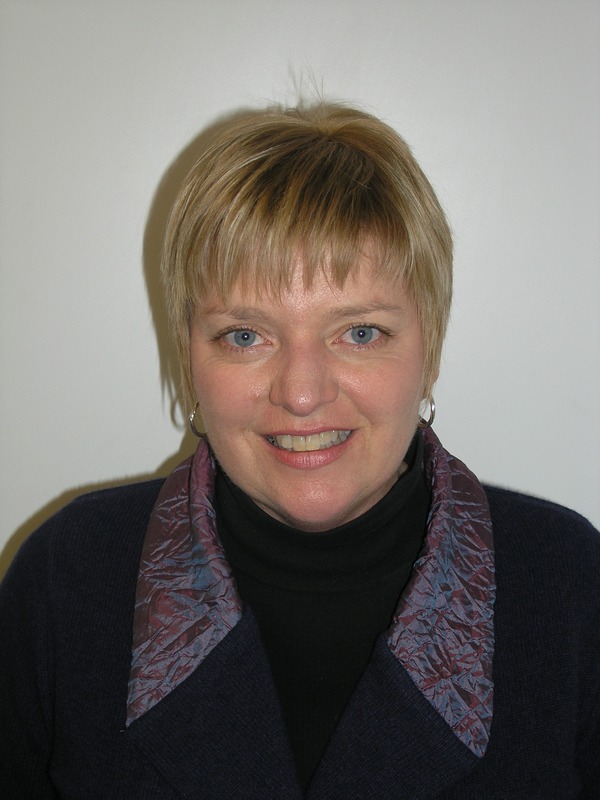 Vicki Warden, a successful recipient of M&GSQ’s pilot 2011 Mentorship, Exchange and Fellowship Program, has completed an International Fellowship in New Zealand. Vicki is Museum Development Coordinator | Museum Development Officer based at the Queensland Museum’s Resource Centre for Southern Inland Queensland in Toowoomba. Her placement was with National Services Te Paerangi (NSTP), Te Papa Tongarewa in Wellington, New Zealand. Anita Meale, Curator at the Corporation of the Sisters of Mercy of the Diocese of Townsville, has completed a successful Museum Mentorship with the Mercy Heritage Centre in Brisbane as a result of a successful application to M&GSQ’s pilot 2011 Mentorship, Exchange and Fellowship Program. The Mercy Heritage Centre is a social history museum exploring the lives and work of the Sisters of Mercy Brisbane Congregation within a significant building. It celebrated 150 years in 2011 with the completion of three stages of redevelopment and 26 new exhibitions. Anne Beetson, a successful applicant to M&GSQ’s pilot 2011 Mentorship, Exchange and Fellowship Program, has completed a successful Volunteer Internship with Cobb+Co Museum in Toowoomba. 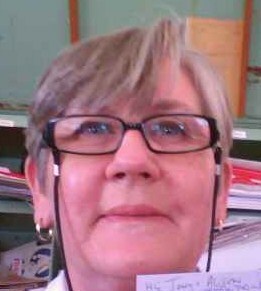 Anne is a volunteer at Leahy Historical House in Thargomindah. Cobb+Co Museum is a campus of the Queensland Museum. The Mentorship, Exchange and Fellowship Program is being offered again for 2012. Potential applicants must register with M&GSQ no later than 14 October 2011 – see the end of this article for details. 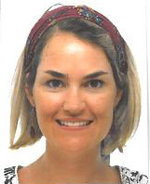 Another successful applicant to M&GSQ’s pilot 2011 Mentorship, Exchange and Fellowship Program, Holly Grech-Fitzgerald, has returned from her Gallery Mentorship with the National Gallery of Australia in Canberra. 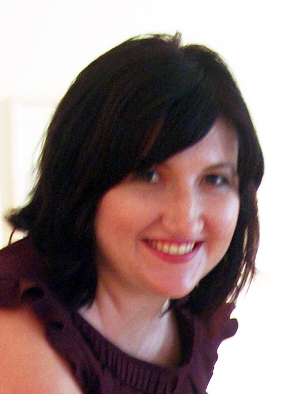 Holly is Curator of the University Art Collection, Central Queensland University, Rockhampton.